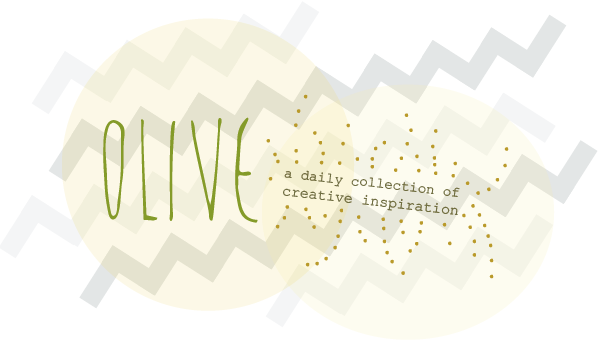 Olive: Michael Wolff : Intel Visual Life. Designer and creative advisor, Michael Wolff's philosophy on design and branding. I like his color coded closet... we could bond over this great organization tool.